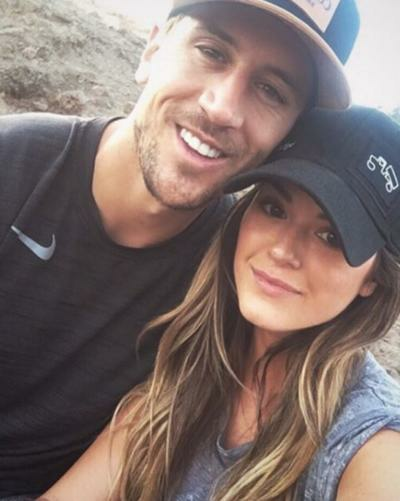 JoJo Fletcher and Jordan Rodgers just can’t seem to get along and it’s putting a huge strain on their relationship. 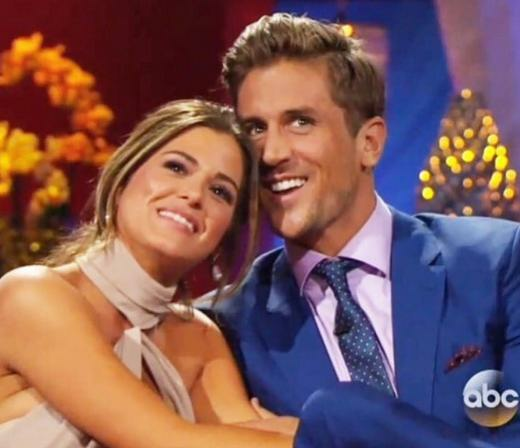 The Bachelorette couple have allegedly been arguing for quite some time. That said, this is not the first time there have been reports that it’s over for both of them. We’ll probably never know exactly what’s going on with the two of them. The latest rumblings are that JoJo has thrown Jordan out of their Dallas home. “She doesn’t feel comfortable living under the same roof as him anymore,” an insider revealed to Life & Style Magazine. 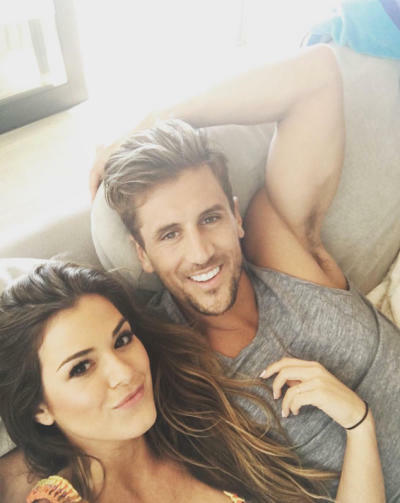 All of the trust issues allegedly stem from Rodgers having online profiles on dating websites and JoJo thinks he’s cheating on her. The crazy thing about all of this is that the cameras are following them both right now. They’re still riding out a hot streak of publicity from The Bachelorette, so it seems a bit silly to say that there are cheating allegations. It’s becoming as clear as day that the two of them could be together as a business arrangement. They both know how much money is involved in them staying together. Splitting up would throw a wrench in their plan to milk The Bachelor gravy train to maximize their earnings. The chances of them actually being apart are pretty slim. It was only a day ago that Fletcher took to Instagram to wish Rodgers a happy birthday. “Morning hike with this one ❤️ Happy Birthday my love! Can’t wait to celebrate many many more with you @jrodgers11. #monkeyface #alreadysore,” she captioned. Kim Kardashian: Seeking Comfort From Plastic Surgery as Marriage Crumbles? Briana DeJesus: THIS is How I Got Revenge on My Cheating Ex! Next story Kim Kardashian, Teen Mom Stars EXPOSED as Paid Liars! Previous story Oprah Winfrey: Look at My New Body!